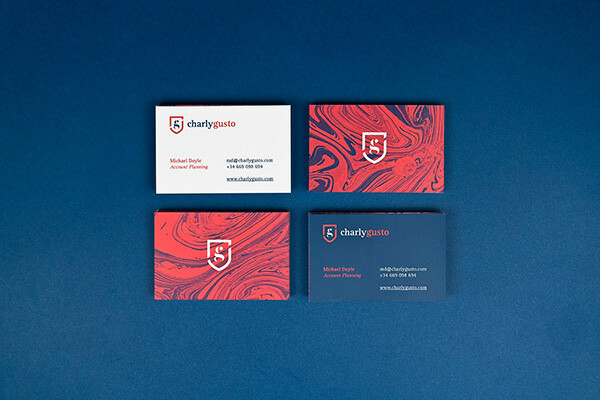 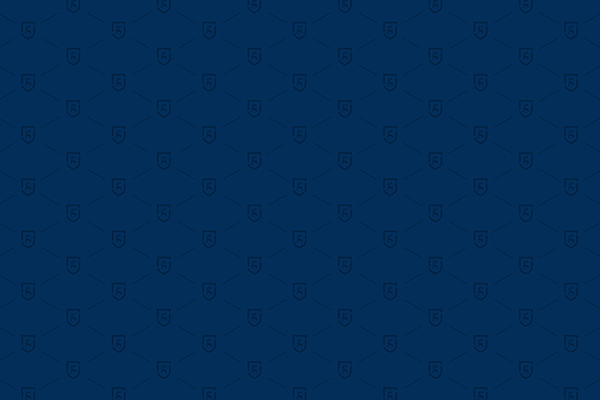 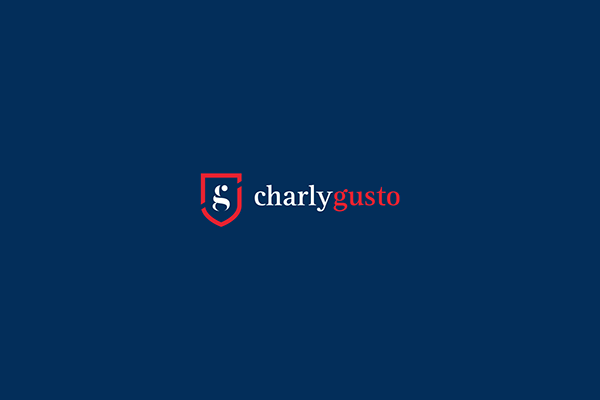 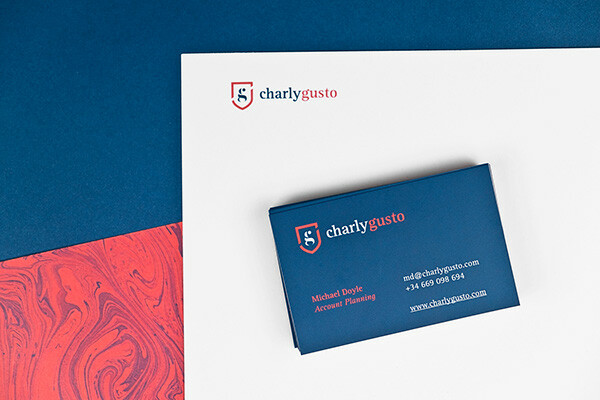 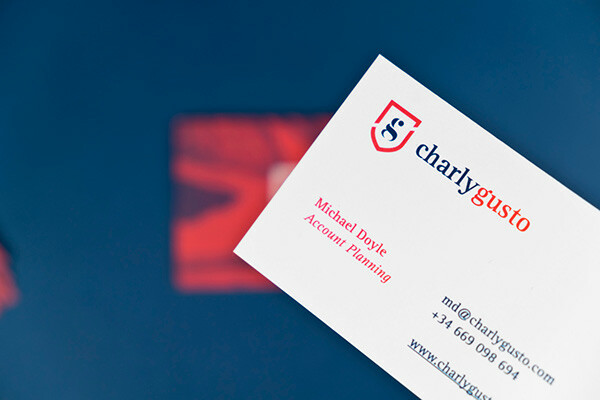 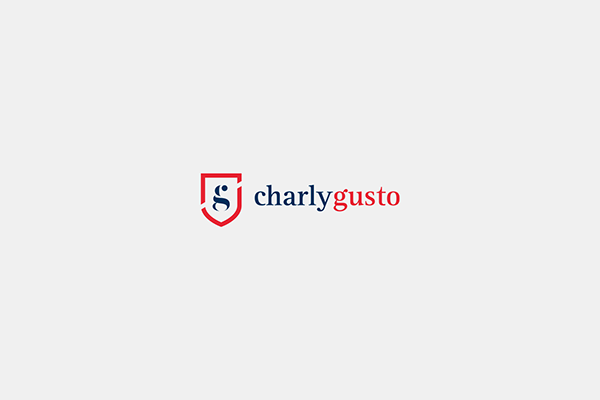 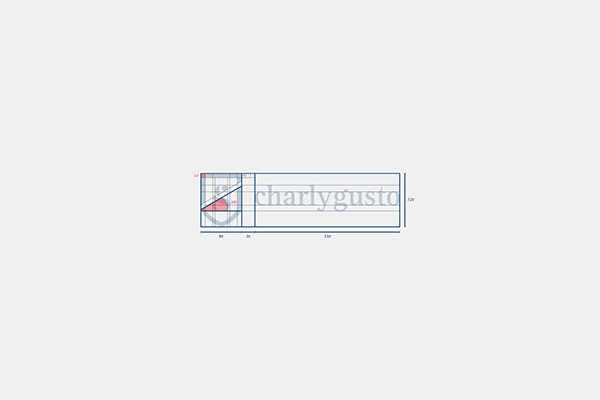 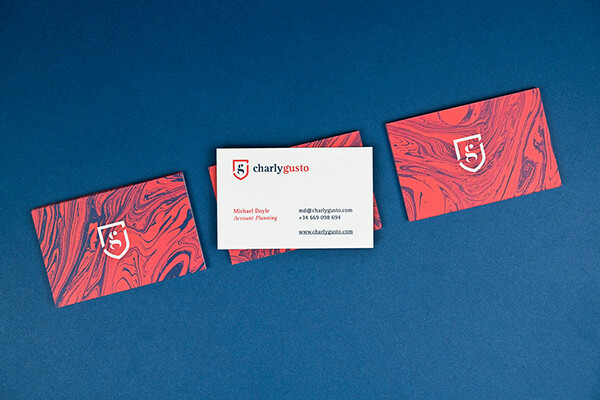 Michael Doyle also known as Charly Gusto is a marketing professional who came to us looking for a personal and elegant identity which had to reflect his British origin. 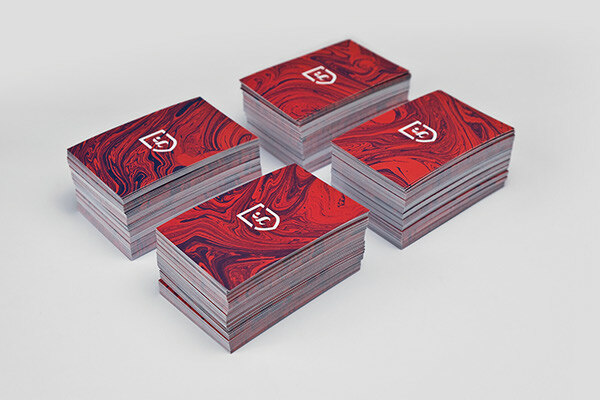 Also, he was looking for something special for the business cards, something that made each business card different from the others. 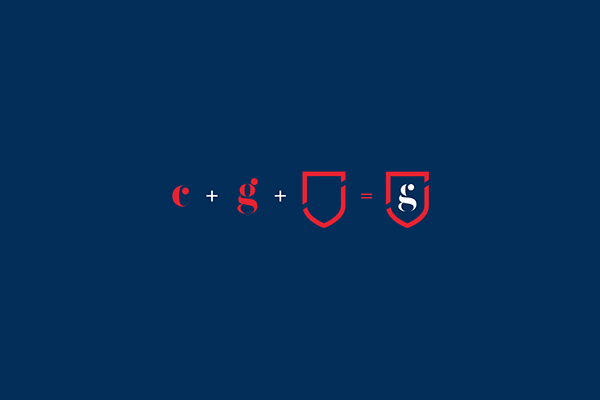 The isotype results in a unique symbol based on the CG initials. 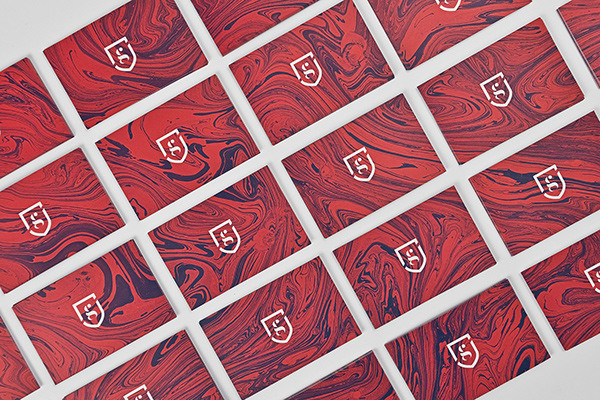 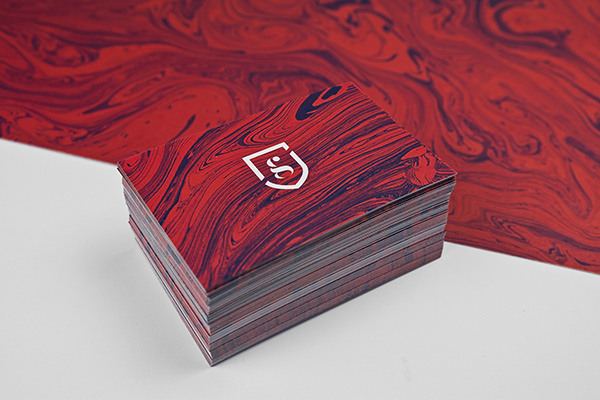 One of the most distinctive elements of the identity is the marbled paper texture, this paper has been handmade in our studio and we have designed 40 different business cards models using a different portion of the paper for each card. 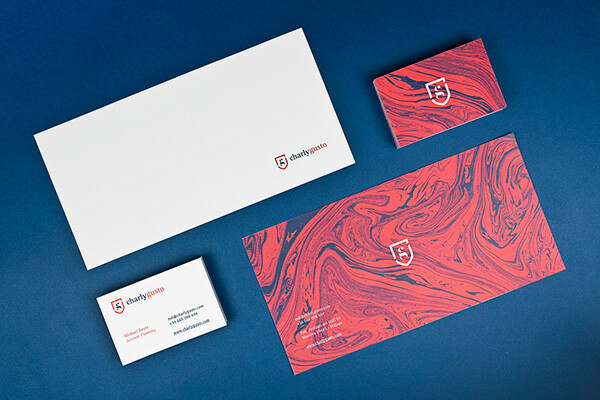 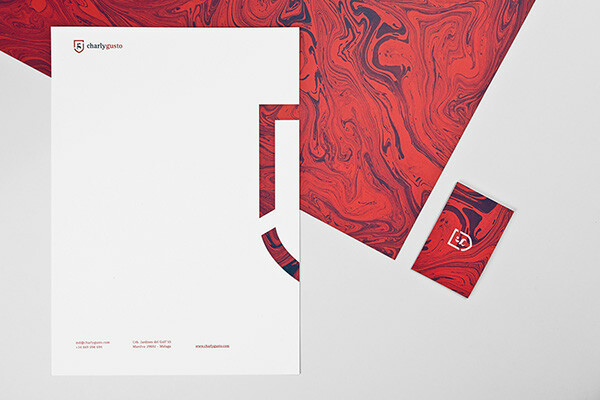 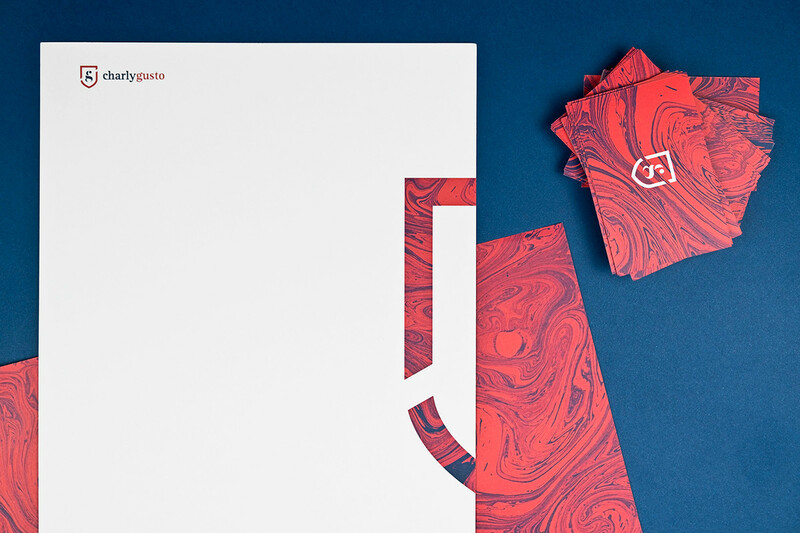 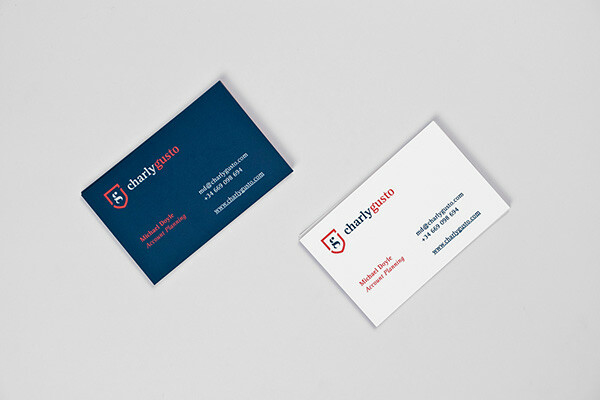 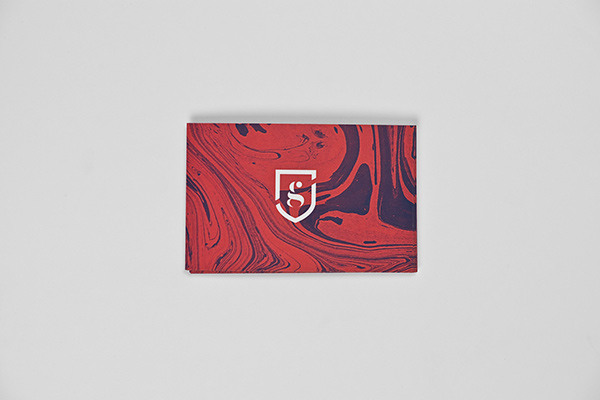 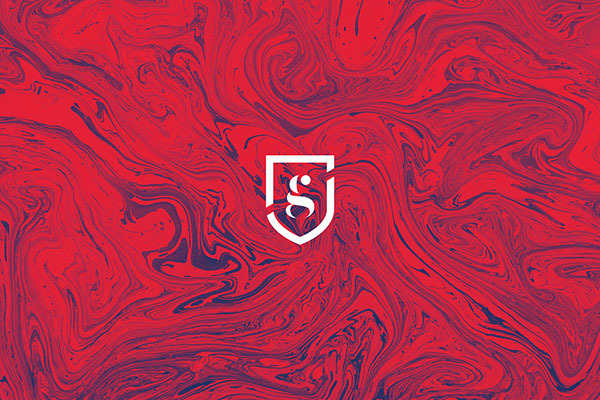 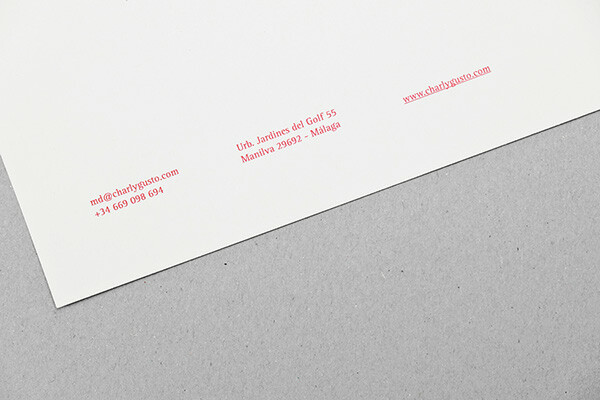 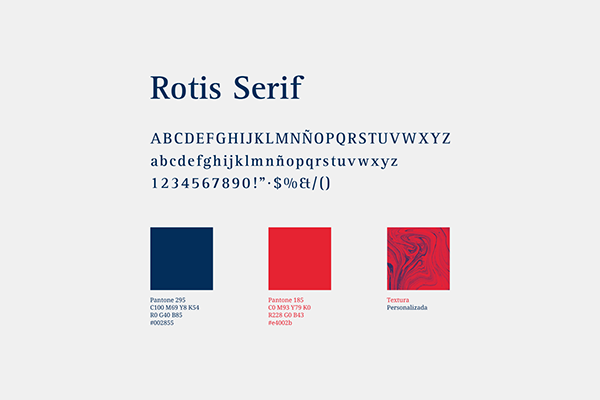 Corporate identity and marbled stationery with a British touch.